Billions of pounds of investment could be unlocked by pension schemes to fund start-up companies and infrastructure projects, boosting Britain’s economy and savers’ returns, under proposals just unveiled by the government. 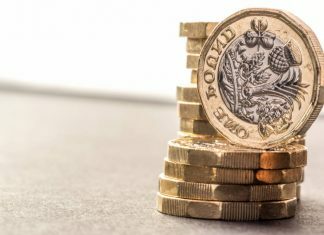 Members of occupational defined contribution pension schemes may be missing out on potential benefits of long-term investments in ventures such as small firms, housing, green energy and sustainable development, according to the Minister for Pensions. Assets in occupational DC schemes have almost tripled to £60 billion since the start of 2011 and have been boosted by the introduction of automatic enrolment into workplace pensions. 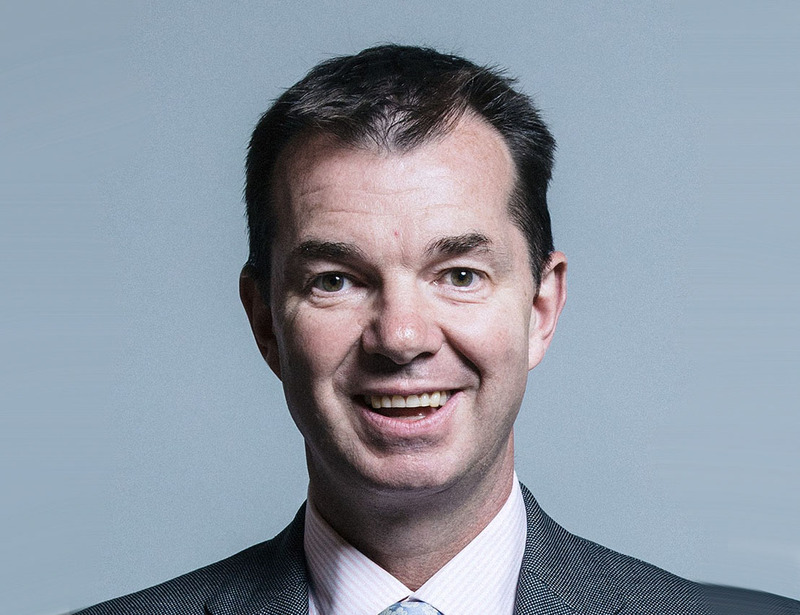 Guy Opperman – speaking at the Trade Union Congress ‘Fit for the future’ pensions conference – revealed changes are being explored that would give more than 10 million members of certain pension schemes access to more diverse, innovative investments. The government is consulting on the reforms to occupational DC pensions – a type of pension where future benefits depend heavily on earnings from investments. Larger DC pension schemes – for example, those with 5,000 or more members – could be required to publish their policies and report every year on how much they allocate to the types of investment the government is keen to encourage. Guy Opperman, Minister for Pensions and Financial Inclusion, said: “Pension schemes could consider opportunities for more innovative, long-term investment offering members the potential for better returns – and the UK economy billions of pounds of funding that can boost jobs, productivity and growth.